Is funding budgeted for at-risk students reaching those youth? Are schools with the most at-risk students receiving the most funding? 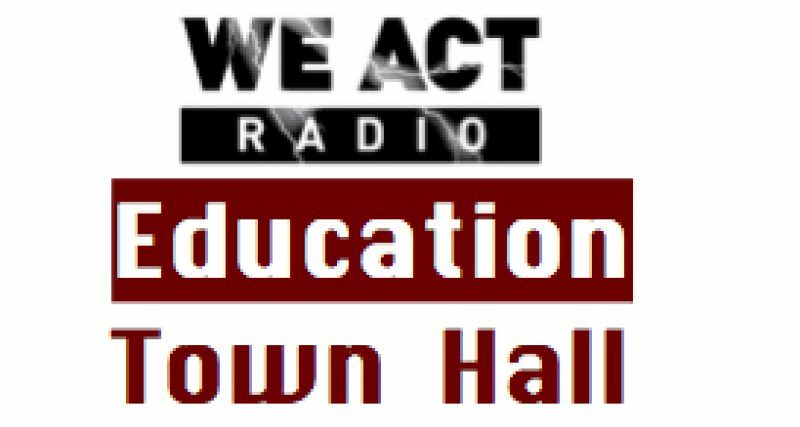 Soumya Bhat, policy analyst with the DC Fiscal Policy Institute, joins the Education Town Hall on March 12 to discuss these and other questions related to the DC budgets, past and future. Tune in at 11:00 a.m. Eastern. How did the 8-hour work day come about? 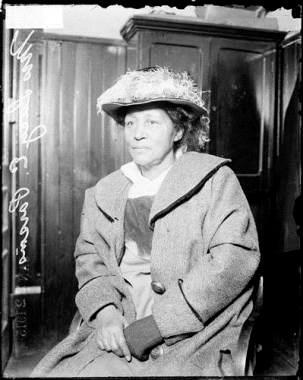 Do local students know about Lucy Parsons and the first May Day (in 1886)? Do you? Women played important roles in labor history, but their perspectives are sometimes overlooked. In honor of women’s history month, the Zinn Education Project (ZEP) has just released new resources on this topic. 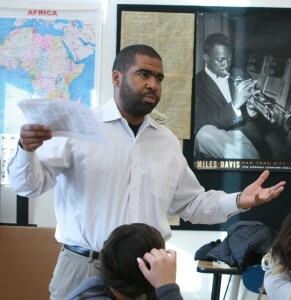 Veteran teacher and ZEP staff member, Julian Hipkins, III, joins the Education Town Hall to talk about the new materials and ZEP’s dedication to promoting a more accurate and complex understanding of United States history, inspired by Howard Zinn’s A People’s History of the United States. Tune in at 11:30 a.m. Eastern. Soumya is Education Finance and Policy Analyst at DCFPI, where her work focuses on improving the fiscal transparency and equity of public education in the District. In this role, she conducts research and analysis to help DC residents better understand school finance and the effects of education policies on the city’s low- and moderate-income students. Formerly, she worked at The Finance Project where she conducted state fiscal mapping studies and provided research and technical assistance to state leaders on how to sustain early childhood and out-of-school time programs. She also conducted policy research for the New America Foundation’s education program. Soumya earned a Bachelors degree in Psychology from Birmingham-Southern College. She also holds a Masters degree from the Lyndon B. Johnson School of Public Affairs at the University of Texas at Austin.